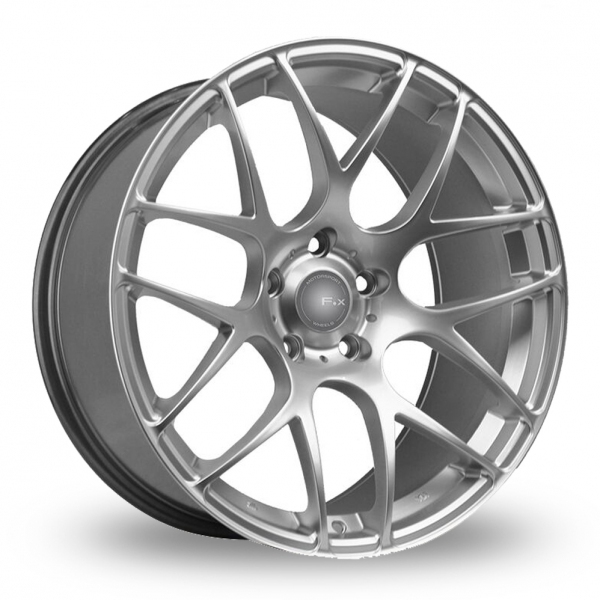 Shop for Fox Racing Alloys & Wheels - Buy Fox Racing Alloys from Wheel Base the UK's leading Alloy Wheels website. Fox Racing is now established as one of the most recognised and respected brands in todayâ€™s alloy wheel market place. Renowned for their continuous stream of trend setting styles, Fox Wheels are built with quality and precision at affordable prices. Looking for a set of new Fox Racing MS007 Hyper Silver alloy wheels and tyres? Our Fox Racing MS007 Wheel and Tyre packages are designed to save you money and time. What could be simpler than buying a complete set of Fox Racing MS007 wheels and - no need to get your tyres fitted at a local garage. We have a wide selection of tyre brands, ranging from our economy tyres if you are on a budget to our premium tyres including Pirelli, Continental, Dunlop, Michelin and Bridgestone. Simply select your car make and model then choose the best wheel for your budget.